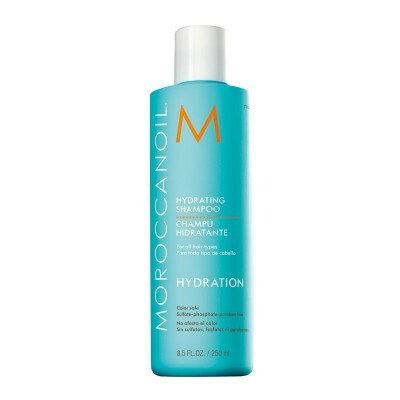 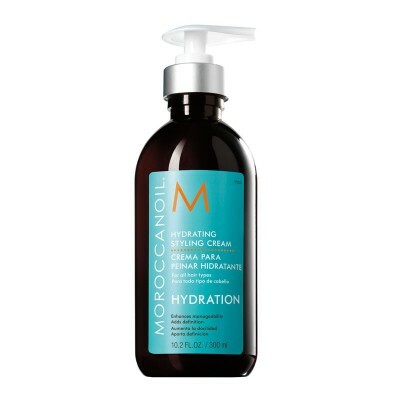 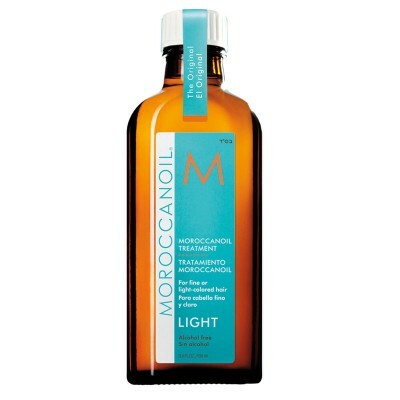 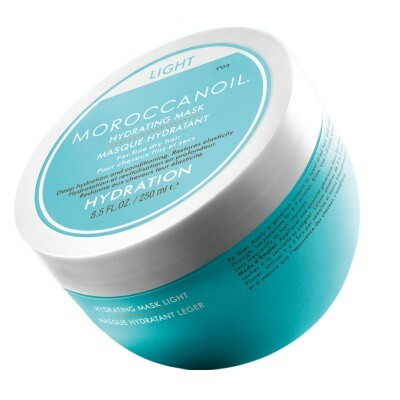 Moroccanoil Hydrating Shampoo and Conditioner feature gentle, moisturizing formulas that infuse dehydrated hair with antioxidant-rich argan oil, Vitamins A and E, red algae and other replenishing nutrients. 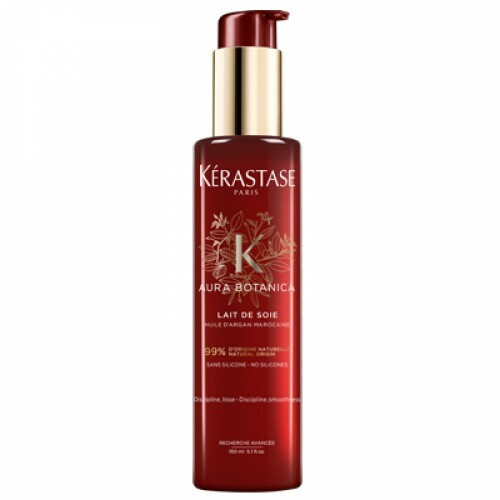 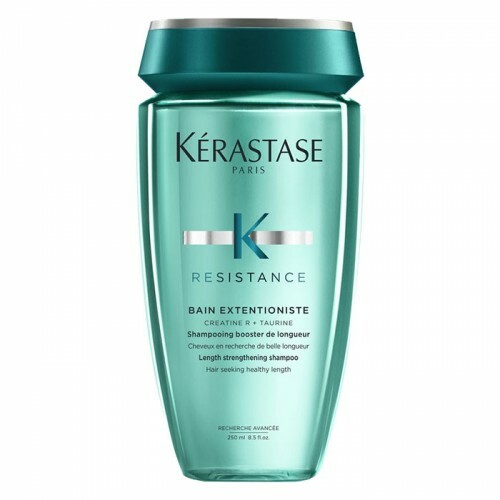 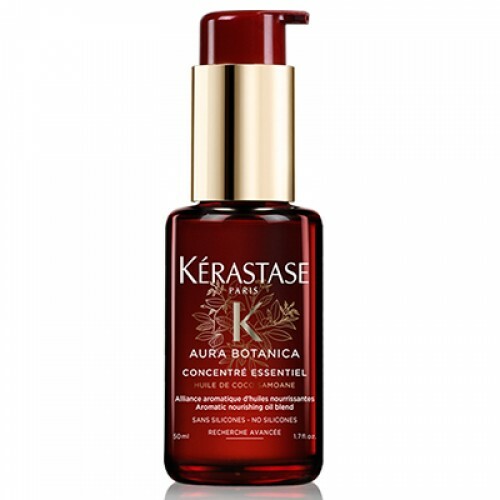 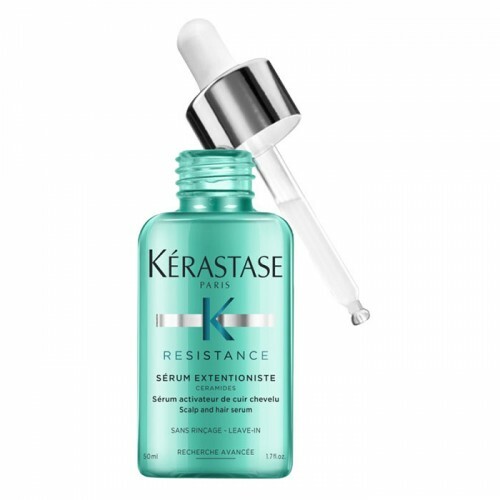 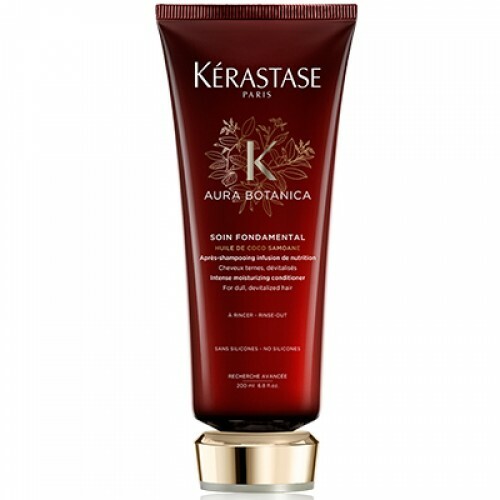 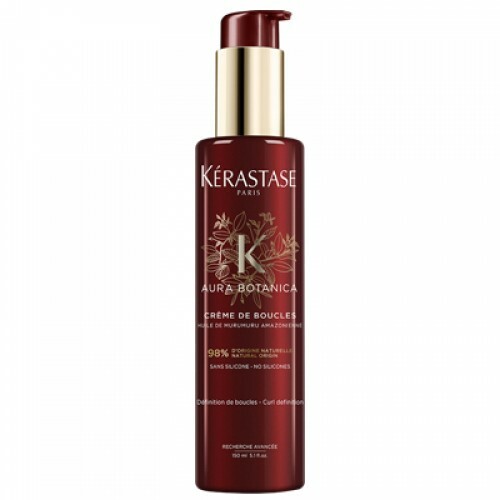 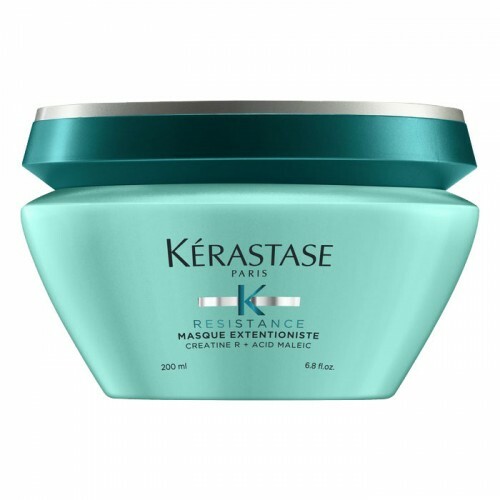 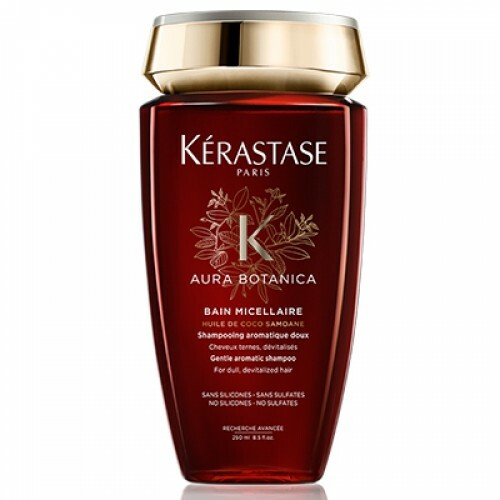 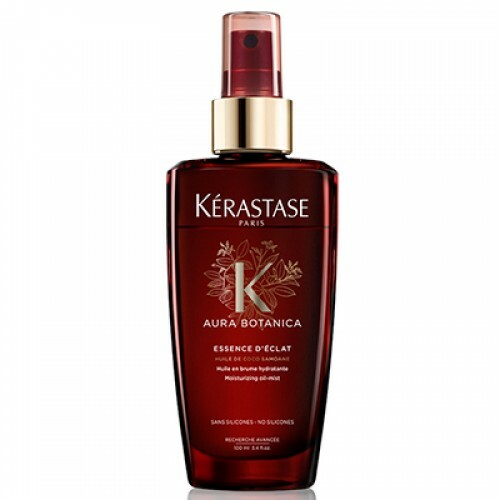 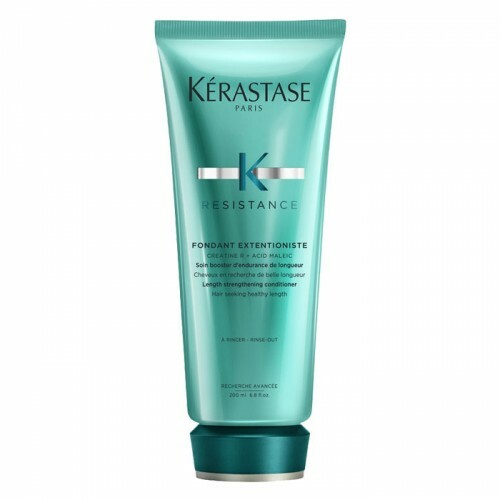 Hair looks and feels healthier, with increased manageability and shine. 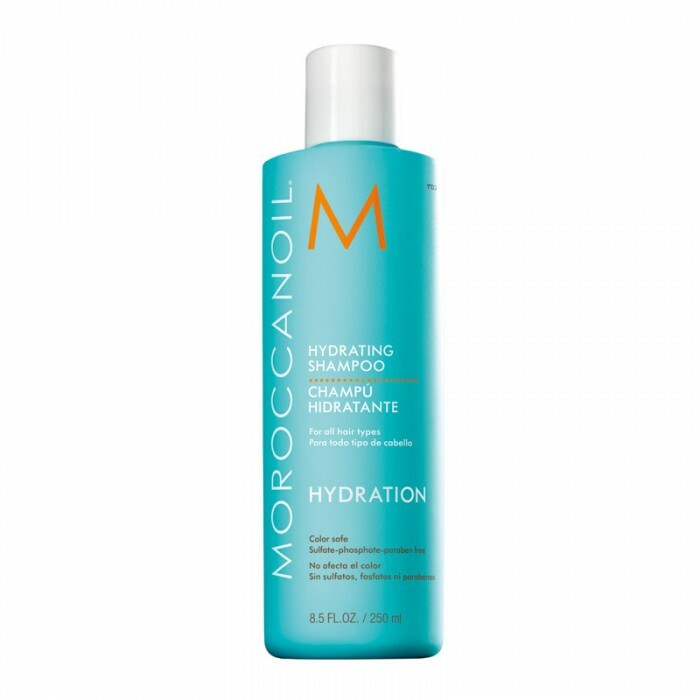 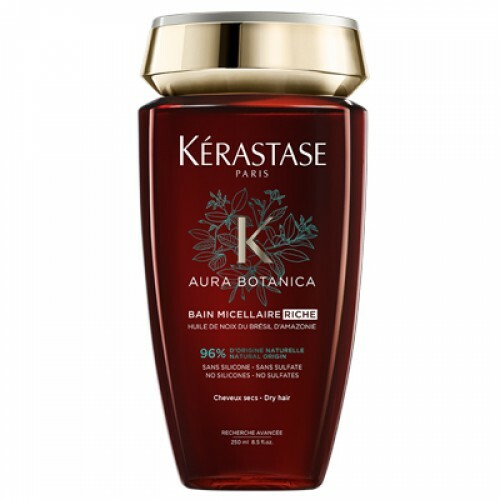 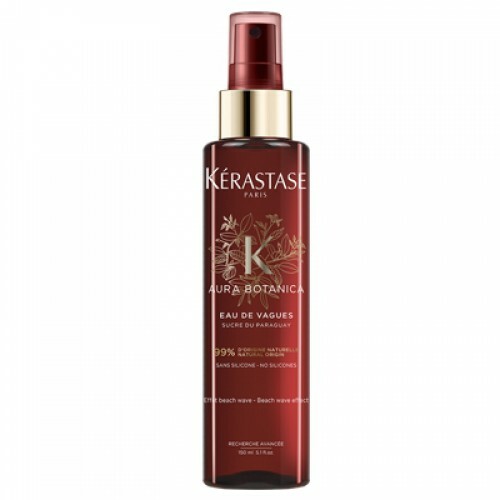 Gentle enough for daily use, the sulfate, phosphate and paraben-free formulas provide optimal hydration for both normal and color-treated hair.